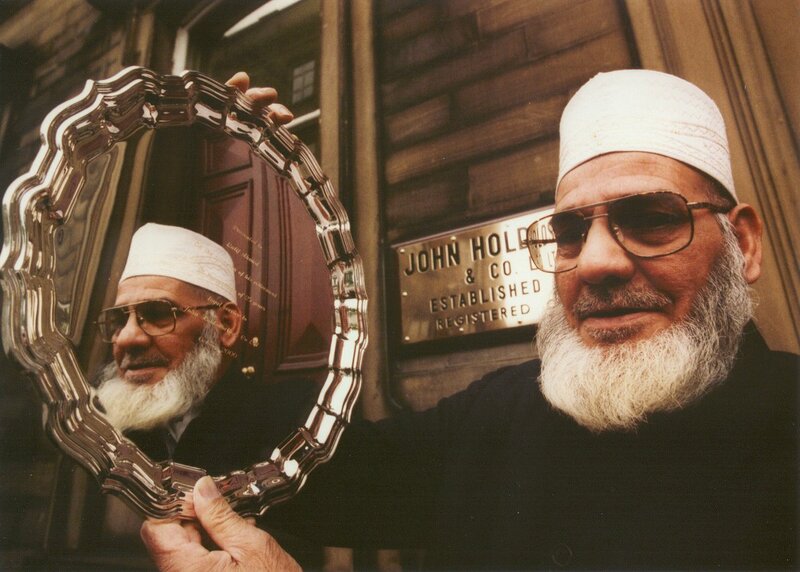 WEAVER Latif Ahmed has retired after almost 30 years with John Holdsworth & Company Limited, Halifax. Mr Ahmed of Gibbet Street, Halifax, joined the firm in 1972, after moving from Pakistan in 1964. His eldest son Mohammed Farooq works with the company which produces transport upholstery. Mr Ahmed and his wife, Jan Babum, have three other sons, four daughters and ten grandchildren. Mr Ahmed said he is looking forward to taking a rest and plans to become involved in teaching at his local mosque. twice re-equipping with the latest technology. 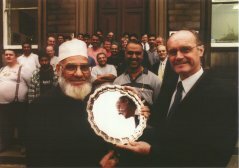 David Holdsworth said it had been a great pleasure working with Mr Ahmed. "He is held in high regard by everyone within the business."